1. 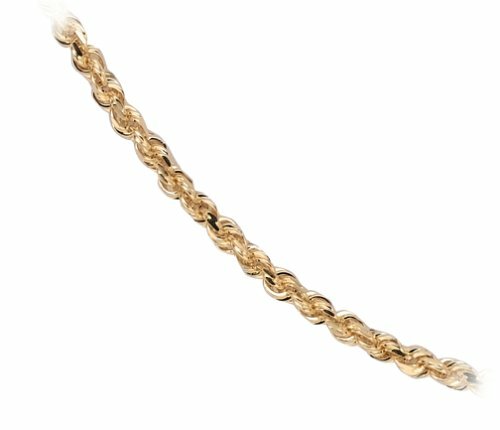 14k Yellow Gold 1.5mm Diamond-Cut Rope Anklet, 9"
3. 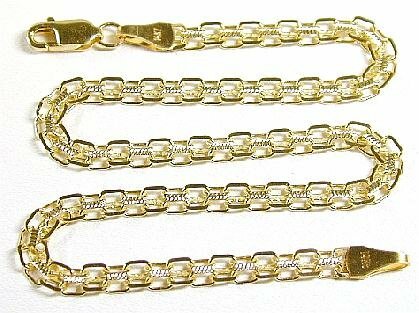 14k Yellow Gold 2.25mm Diamond-Cut Milano Rope Anklet, 9"
4. 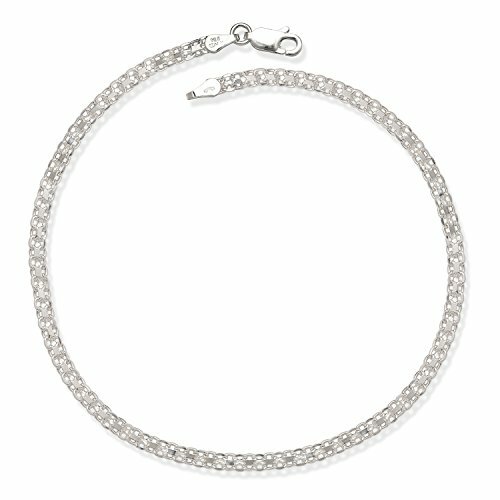 14k White Gold 1.5mm Diamond-cut Rope Anklet, 9"
5. 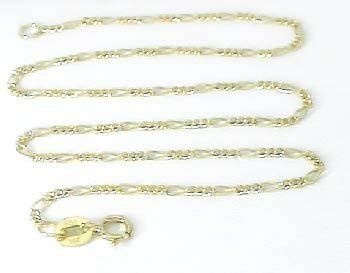 14k Yellow Gold Italian Anklet w/ Key Charm, 9.5"
6. 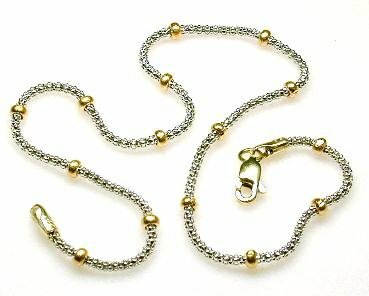 14k Yellow and White Gold Italian 1.6mm Twisted Snake Anklet, 9.5"
9. 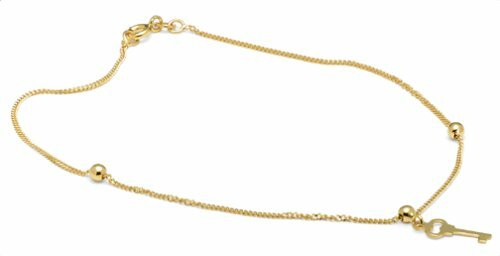 14k Yellow Gold Anklet w/ Dangling Heart Charms, 10"
11. 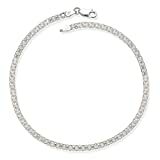 14k White Gold 2mm Diamond-Cut Rope Anklet, 9"
12. 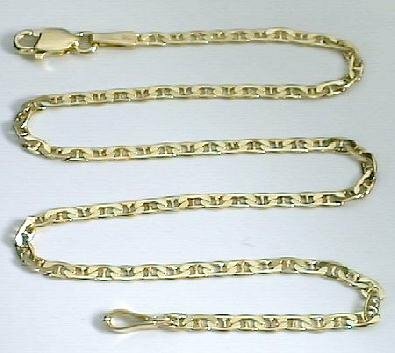 14k Yellow Gold 2.7mm Anchor Chain Anklet, 9"
Wasn't all that it looked to be! 18. 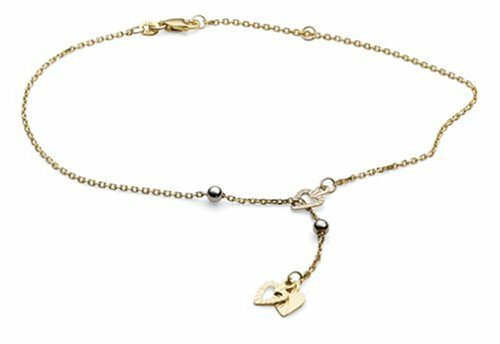 14k Yellow Gold Italian Anklet w/ Hearts, 9.5"
19. 14k White Gold 1.8mm Diamond-Cut Ball Chain Anklet, 9.5"